A wireless motion sensor has been installed in a tooth bush casing. Visitors can move the big tooth bush to clean the tooth showing from the screen. The game is installed in the android machine and that is connected to the TV by HDMI. Visitor will win the souvenir after playing the game. 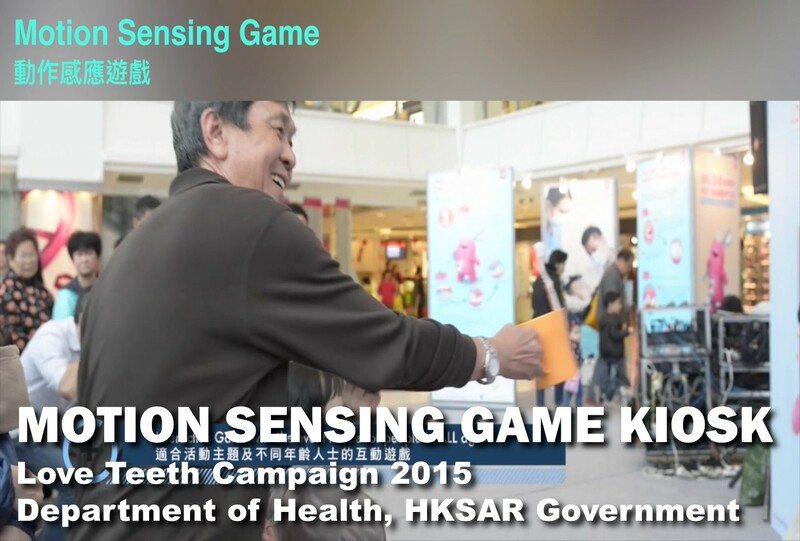 It was a launching event for Caring Oral Health Months. 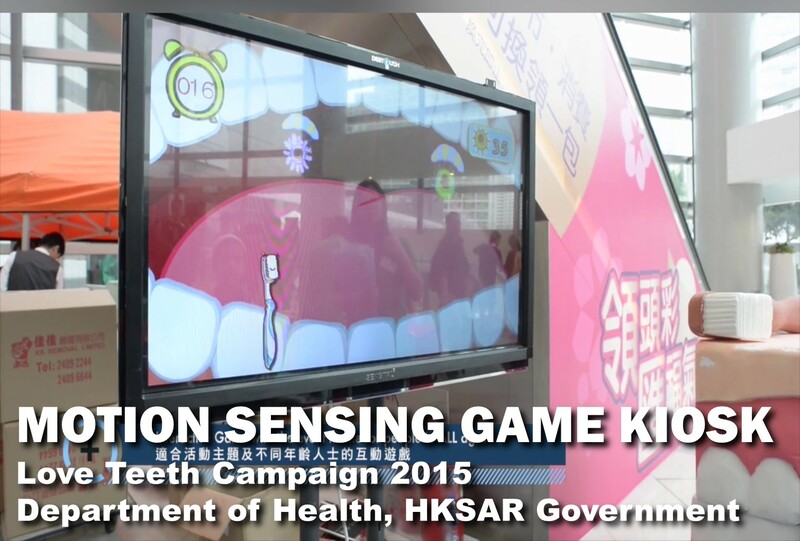 Interactive games, teaching corners and display boards with oral health information were set to increase public’s concern about oral health and daily mouth care. It was a fruitful event and every participant loved the interactive games.